The Celsius International Program is intended for visiting high school age athletes who won’t be living with their families and would like a comprehensive program and tournament play in Florida. These players have aspirations to play the game at a high level and look forward to playing at the collegiate levels and beyond. 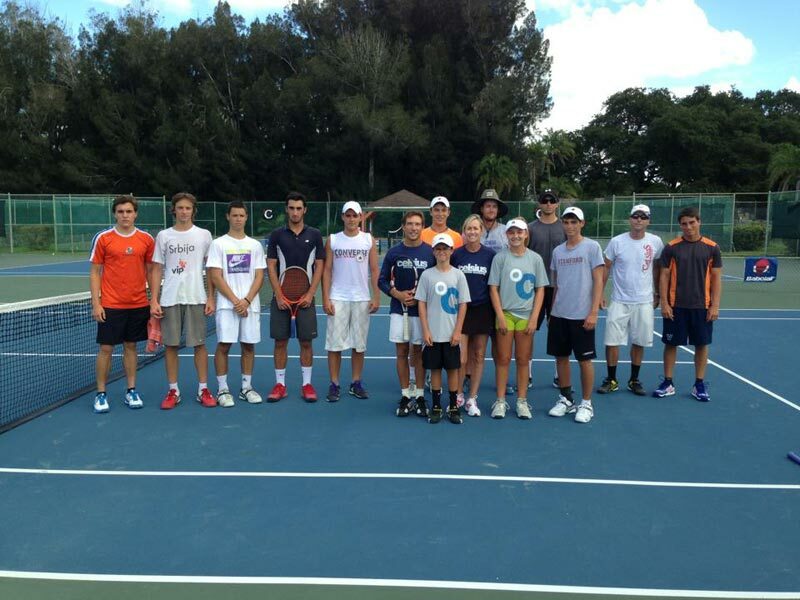 Customized nine-month Celsius Tennis Academy training program designed for each individual player and high level of competition from within the academy. Lodging, meals, supervision, mentoring, transportation. High-level match competition and tournaments throughout school year. Extensive video analysis and match film documentation for individual improvement and collegiate evaluation and recruitment. Standard shared rooms are included in boarding tuition. Upgrades are available – options based on availability throughout the school year. Pricing will be subject to change without notice; please inquire for the latest pricing and availability.